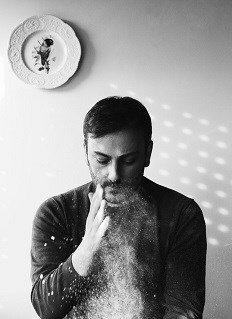 Cenk Sönmezsoy (pronounced jenk sun-mass-soy) is an author, blogger, photographer, and food stylist based in İstanbul. After graduating from college, he moved to San Francisco, where he earned an M.B.A. from the University of San Francisco and worked at a high-tech PR firm. On realizing that he’d rather eat glass than sit through another client conference call discussing another “ground-breaking” product, he returned to İstanbul. 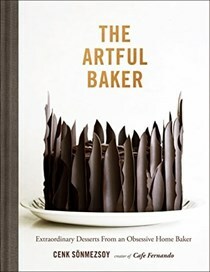 There, in 2006 he started a food blog that grew bigger and faster than he ever could have imagined.